Mick Murphy is a partner with Viva Africa Consulting specialising in cross-border investment and the restructuring of multi-national groups operating in East and Central Africa. 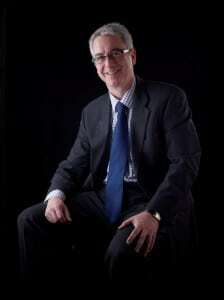 Mick is a member of the Chartered Institute of Taxation and trained with Deloitte in London. Prior to coming to East Africa Mick worked with Deloitte in Johannesburg and Moscow and has gained experience in the taxation systems of many jurisdictions. His clients are mainly in private equity, power generation and manufacturing. Some highlights in his career include involvement in structuring international operations, significant input on structuring international private equity investment transactions, structuring the transfer of know-how and provision of technical services in cross-border transactions and initiation of Tax In Africa, the only Pan-African tax publication, the Investing in Africa Guide which contained investment advice on 37 African countries and presenting at many international events.